Last Friday, I was able to take the day off from work and go down to Bethesda, Maryland for another in the series of #BeyondA1c meetings staged by The diaTribe Foundation. There were 100 or more participants in the room, nearly all of them smarter than me. Okay, all of them were smarter than me. There were multiple presentations throughout the day, from researchers, academics, advocates, and others. It was a very full day. This was designed to build upon previous discussions on this topic at the U.S. Food and Drug Administration. Remember crashing the web server at FDA back in 2014?. How about last August’s discussions in the Great Hall on the White Oak campus? If I were to pick a theme for this meeting, I think the theme would be consensus. Everyone in the room appears to be dedicated to the idea that A1c should not be the sole arbiter of our success or failure with diabetes. But it’s still a complex issue. Wait… let me back up a bit, and explain to you what something like this could mean in the future. If we (and by we I mean all of us) went beyond A1c in measuring outcomes, it could mean considering time in range as a more reliable factor, and that could mean using more advanced CGM metrics. What those might look like, I don’t think anyone knows yet. Going beyond A1c could mean updates to medical journals and medical teachings. Going beyond A1c could mean reconfiguring U.S. Food and Drug Administration protocols, both on the drug and the device side. Going beyond A1c could mean manufacturers changing the wording in our drug and device packaging. Going beyond A1c could mean a new set of measurement criteria for some clinical trials. 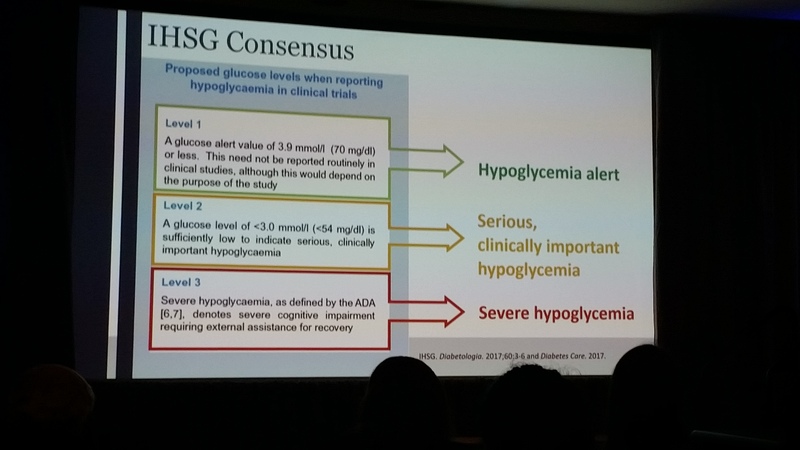 One of the topics that kept coming up concerned language: do we distinguish a difference between a mild hypoglycemic event (like 70 mg/dL) and a more serious one (like below 54 mg/dL)? For the record, it’s not likely that the FDA would allow the word “serious” to be used, because that word carries a very distinct definition at the FDA. 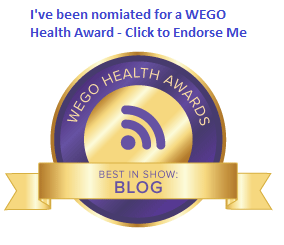 My endocrinologist might still perform an A1c, but be far more interested in my CGM data when deciding whether my diabetes management is on track, and when considering drugs, devices, and other therapy. New medical professionals would need to be taught how to do this, and existing medical professionals would need to learn it too. Those conducting clinical trials would need to show positive time in range numbers in studies featuring new drugs and devices. Drug and device makers might need to include frequency of severe hypoglycemia in packaging for their products. FDA might need to weigh time in range and frequency of mild versus severe hypoglycemia when considering approval of something new. They would also need to consider patient input: for instance, if mild hypoglycemia were to occur as a side effect of a drug, but studies indicated that severe hypos almost never occurred, patients might say “we’re okay with mild hypos… we just want to avoid the more serious cases”. Those are all hypotheticals, of course, but they were all discussed at this meeting. 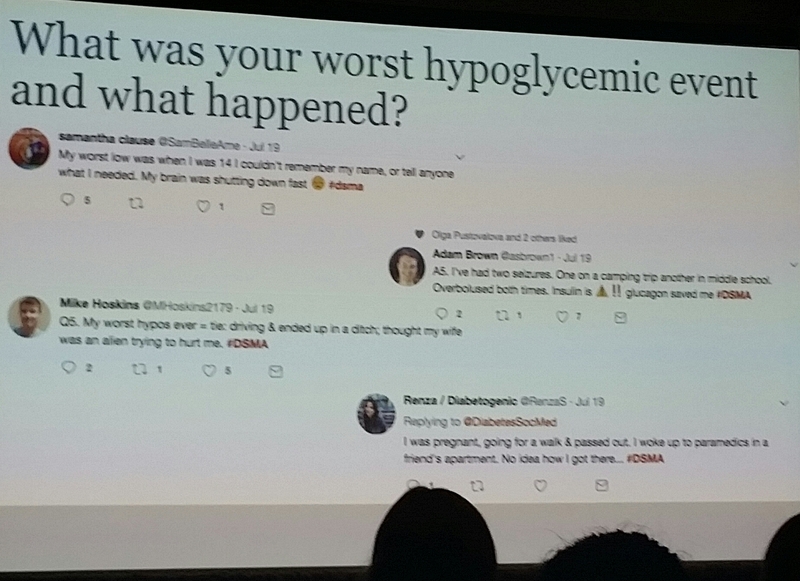 I was also thrilled that Cherise Shockley was present, and brought many of the tweets from last week’s #Beyond A1c #DSMA chat with her to show those in attendance. It made an impression, from both a social media and a person-to-person viewpoint. That brings me to another thing I was thrilled with: lots of patient-centered talk. I kept a running count of how many times the phrase “patient reported outcomes” was said throughout the day… my final count was 16. On top of that, there was a lot of additional discussion about how we, as patients, would like to see less emphasis on A1c, and how we’re already going beyond A1c to help us manage each and every day. In this regard, medical professionals, researchers, and clinicians need to catch up to us. I need to thank Kelly Close and the diaTribe Foundation for putting together a fantastic series of discussions, and also for bringing such incredibly dedicated people into the room. Plus, thanks for making these meetings so open and transparent, and allowing me to be there in person. In one day, I was able to hear from Kelly Close and Adam Brown. I saw a fascinating presentation from former American Diabetes Association Chief Scientific & Medical Officer Dr. Bob Ratner… he still has the passion he always displayed at ADA. Dr. Bart Van der Schueren gave a super presentation showing the European take on how Beyond A1c is evolving on the other side of the Atlantic. 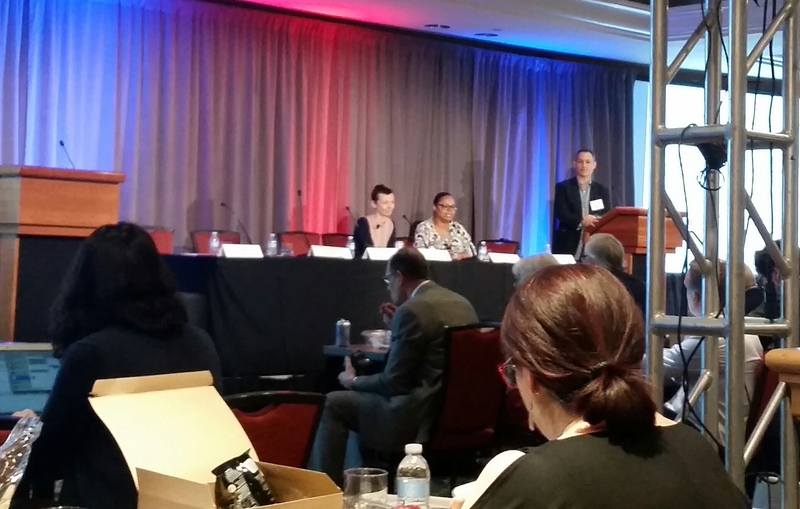 JDRF’s Aaron Kowalski brought his passionate voice, as usual, to a panel discussion on standardization of data, definitions, and terminology. I sat in a working group on clinical trials led by Dr. Lori Laffel of the Joslin Diabetes Center (we both agreed later that it was like herding cats). I met representatives from the device industry and FDA who were present. Yes, it was a very full Friday, but truthfully, I hated to see it end. If you know me at all, you know I can often be more cynical than appreciative about some things. The fact that I’m so appreciative after this event is indicative of the hard work that so many caring individuals have already put in on this cause. I’m sure there will be more discussion. Not sure where it will lead. But that brings me back to the idea of consensus that I mentioned about 500 words ago. I really feel like we are close on this. We need to get the language figured out, set the standards, then go to the various stakeholders in all this and push it over the finish line. Everyone in the room Friday believes in the idea of going beyond A1c. They believe we have the tools now to do so. And the imperative. Why? Patients aren’t waiting. Now it’s up to all of us to help turn consensus into conscientious change for the better. I think that doctors and patients use A1c as short hand for success because it is the only credible data available. Look I am old school and in those days before A1c I would lower blood sugar for a fasting and the doctor would look at me crossed eye and say hmm you were a little low last week. (it took a week to get a fasting blood sugar). The A1C was an objective measure and it gave me accountability (still does). Now a good doctor will say hey how are you feeling or hows the lows or whatever is pertinent. In that case A1C is a good reference and still has value. If only as a way to advance the conversation to better places. Like my doctors best new joke. Now that has value.